Barend Cornelis Koekkoek is one of the most important Dutch landscape painters of the 19th century. Barend Cornelis Koekkoek is one of the most important Dutch landscape painter of the 19th century. Probably influenced by his father who was himself a renowned marine painter, Koekkoek chose to undertake an artistic career at a young age and attended the art academy of Amsterdam, where he became a pupil of Jean Augustin Daiwaille (1786-1850) whom he occasionally worked with during the rest of his career. Koekkoek is also well-known for having founded the Cleves school, the artistic movement named after Cleves, the Ducal city across the Dutch border in Germany, where Koekkoek settled in 1834 and remained until his death in 1862. The art of the Cleves school thrived to remain as true to nature as possible, applying the principles Koekkoek developed in his book Herinneringen en Mededeelingen van eenen landschapsschilder (“Recollections and Communications of a Landscape Painter”) published in 1841. Conceived as a manifesto for young painters, this study-book conceptualized the idea of the beautiful in romantic landscape painting, with an heavy emphasis on rigorous draughtsmanship, meticulous observation of the qualities of light, from dawn to sunset and throughout the seasons, as well as inclusion of architectural elements. In line with contemporary painters of the French school, among them Camille Corot and Théodore Rousseau, working in the small village of Barbizon, Koekkoek also recommended working sur le motif (the study from nature) for a more realistic treatment of color, light and movement. 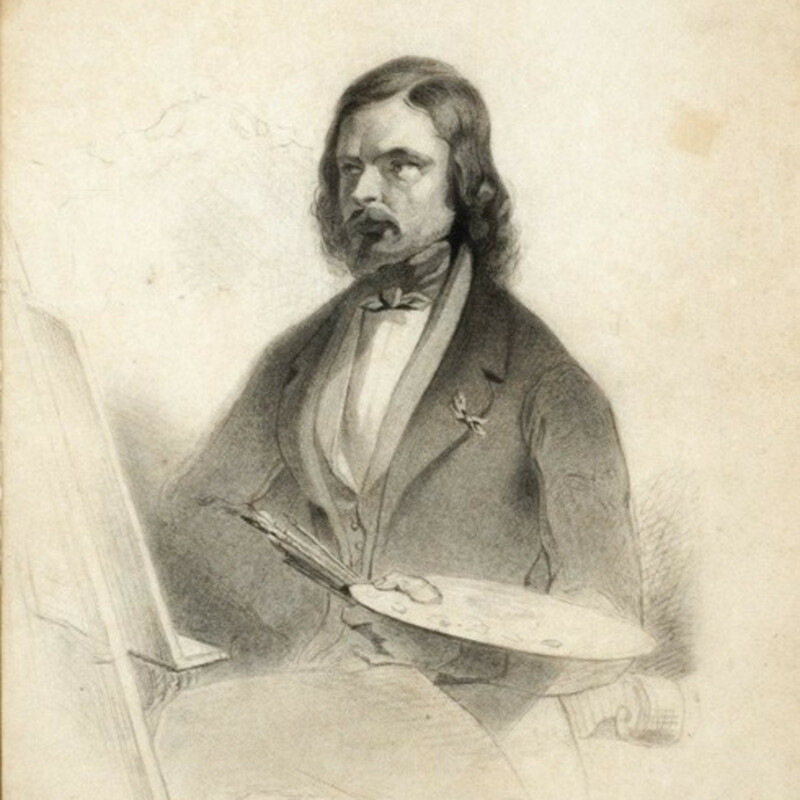 Koekkoek became a very successful artist in his lifetime. Regularly exhibited in Paris, Brussels and Amsterdam and London, he received numerous awards and medals and counted among his clients King Friedrich-Wilhelm IV of Prussia, Tsar Alexander II, and King Willem II of the Netherlands. Koekkoek was followed by numerous artists seeking his instruction at the drawing academy he created in Cleves, among them Frederik Marinus Kruseman, Lodewijk Johannes Kleijn, and Johann Bernard Klombeck.